Four Reasons To Fall In Love With This Cosmetic Dentistry Treatment! Perhaps, this is the reason for their growing popularity in the United States. 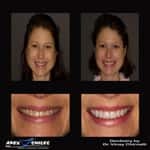 If you are the one who wants to put an end to your uneven smile, then implants are the way to go. But before you say yes to an implant surgery, let’s take a look at its positive side. Implant-supported replacement teeth work exactly similar to their natural counterparts. They are placed securely in the jawbones with the help of a surgery that makes them a secure option than other procedures. Falling in love with this option is obvious as implants cover the ugly gaps between teeth that may save your reputation in the society. Furthermore, you would have a sense of satisfaction after seeing your mouth functions restored to full. The complete restoration of your mouth functions and filled gaps with prosthetic teeth, enable a proper contact between your teeth and lips. This further helps you speak more clearly than before. The people whose job profiles involve frequent meetings and public speaking are most benefited by implant surgeries. 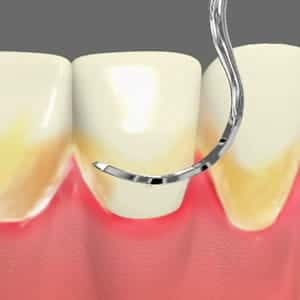 Everyone prefers to have a dental procedure that assures long-life. When long-lasting dental treatment is high on your priority list, then dental implants top the race. 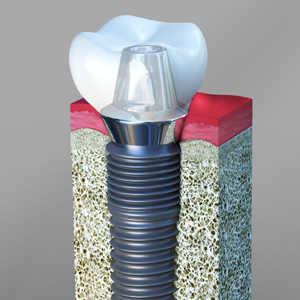 Their terrific success rate with a lifespan of more than 10 years makes implant an excellent option for you. 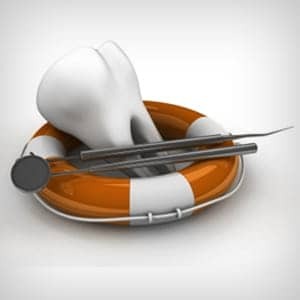 A single oral surgery is enough to support your mouth functions for years to come. Implant serves a great deal as it sits comfortably in your mouth – making it a must-to-have option for you that can easily harmonize with your lifestyle. If you are unhappy with the discomfort of dentures in the past, then you have just found a dental option with minimal discomfort – Dental Implants! Get Implants After Consulting With Our Cosmetic Dentist! 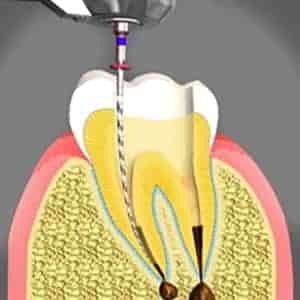 If you are fascinated with implants, then don’t hesitate to consult with Dr. Chirnalli, a renowned Cosmetic Dentist in Cary, NC! He has over one and a half decade experience in transforming smiles by using latest cosmetic dental procedures. Based on your health conditions, he will recommend implants if you are a right candidate for it. 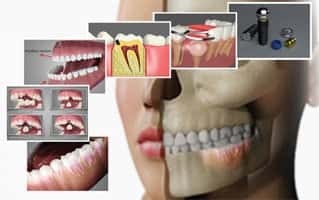 Visit our Apex Smile Dental Office to know know more on Cosmetic Dentistry in Cary, NC also to add more appeal to your smile.